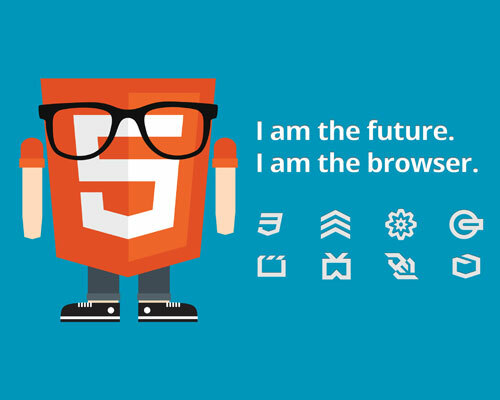 IDEA TSPL has extensive experience in working with some of the latest technologies in line with HTML5. We create some of the most fascinating websites that come with an array of features such as, desktop applications, video integration, enhanced complex interactions and data powered with better compatibility with tablets and smartphones. To leverage your business, we provide ingenious HTML5 cross platform applications that enhance your target audience experience.